Shanghai Travel Guide Premium by BeetleTrip is your ultimate oversea travel buddy. Offline GPS locates and tracks your position in Shanghai at real time. The most important feature is: NO 3G/4G, NO Wifi and absolutely NO Network Data needed. 100% offline. 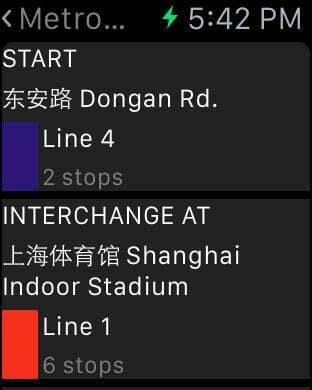 This app provides you augmented reality direction guide, offline city map with all the metro/train stations, metro route search, must-go tourist attractions as well as Apple Watch support. Save you expensive roaming charges while you are traveling abroad. 1. 100% OFFLINE GPS LOCATION - NO INTERNET REQUIRED, offline GPS and compass locates and tracks your position in the map at real time. 2. NO WIFI, NO 3G/4G, NO NETWORK DATA REQUIRED - save expensive roaming charges. 3. ALL METRO/TRAIN STATIONS PINNED - All metro and train stations in the city are pinned on the map, easy to find your way out and to anywhere the very moment you get off from transport. 4. METRO ROUTE SEARCH INCLUDED - Do not know which line to take and where to transit? Just key in your start point and the destination station, and our metro route search function will be able to help you in seconds. 5. 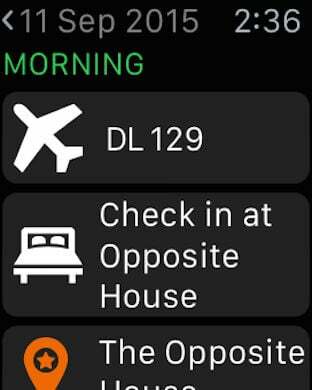 WATCH SUPPORT - Using our Apple Watch App, you can easily track which must-go attractions you missed out, how far you are from it and how to get there using public transport. 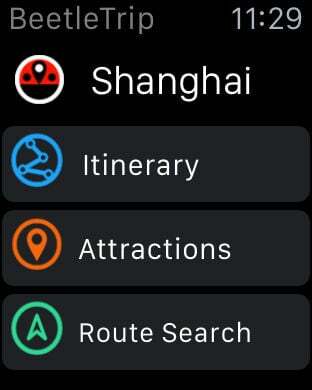 You can also send metro route search results to Apple Watch and use it while on the go, make life easier for every travelers. 13. 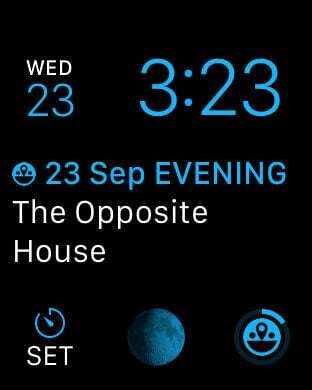 100% COMPATIBLE - with iPhone, iPad, iPod touch, iOS 7.0 or above, however you will need to upgrade to iOS 8.3 or above to use the Apple Watch app.